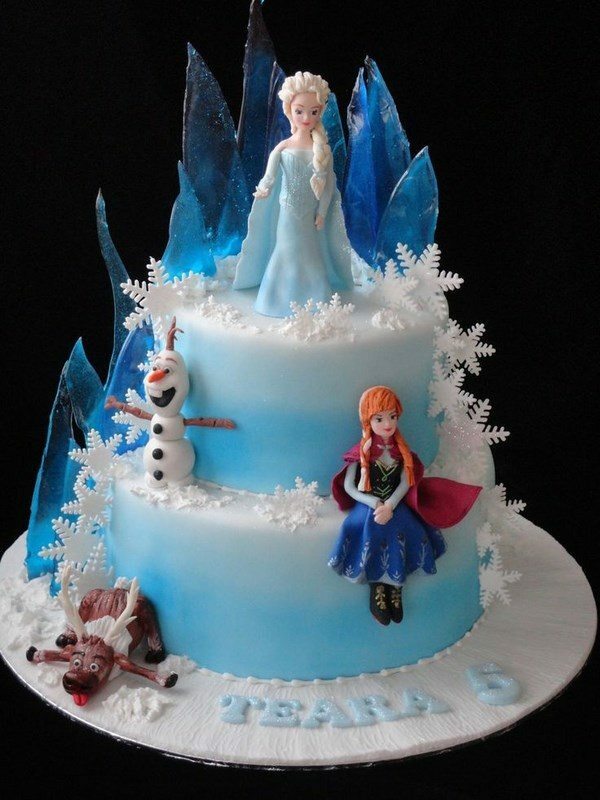 Frozen cakes are among the top choices of little girls for their birthdays after the release of this exciting movie. 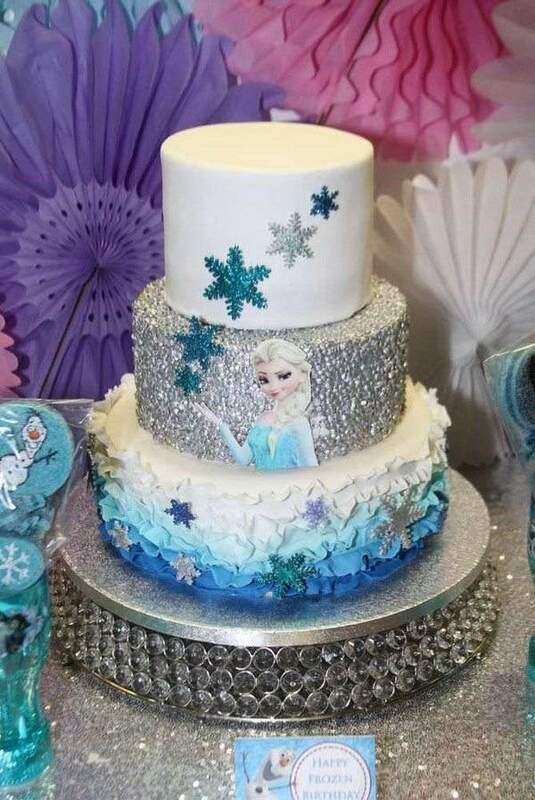 We selected some of the best Frozen cake ideas, tasty treats and inspiring decorations which will help you organize the best ever Frozen themed birthday party for your princess. 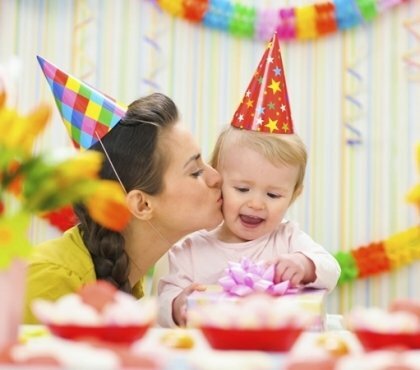 The cake is the most important thing for a birthday and whether you want to bake the birthday cake by yourself or order a finished one, use our ideas to give your child a special pleasure. The characters in the movie are very attractive, and for sure your daughter or son has a favorite one. 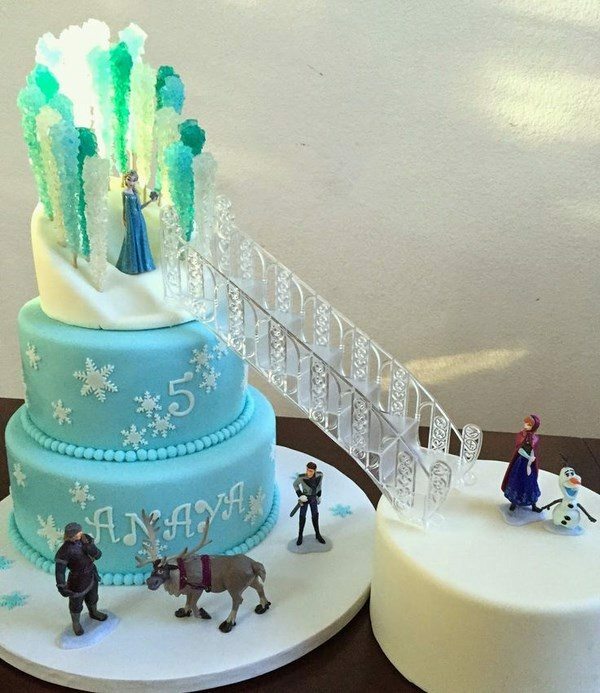 Girls just love Elsa and Anna, but some children are fascinated by the deer Sven, the funny snowman Olaf or the brave Kristoff which means that your Frozen cake should be decorated with the figure of one (or more) of the main characters. 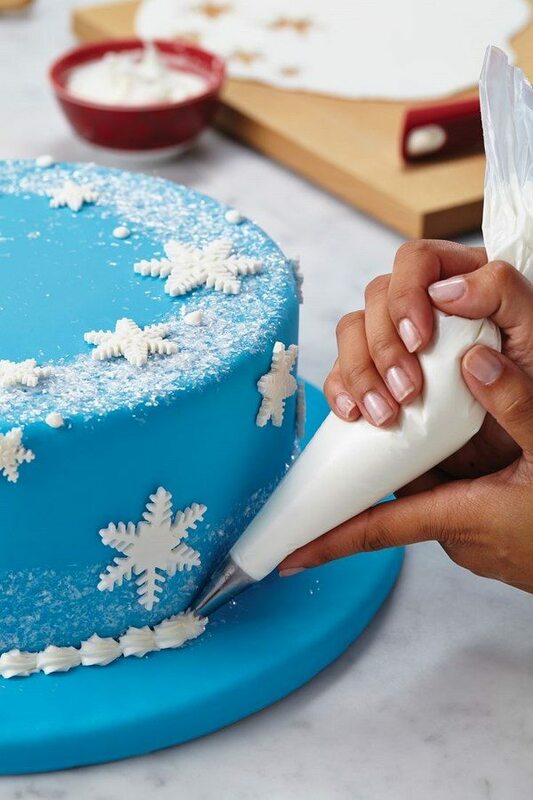 Those who have good baking skills could bake the cake and decorate it with themed cake toppers or buy (optionally craft) the figures of the characters. 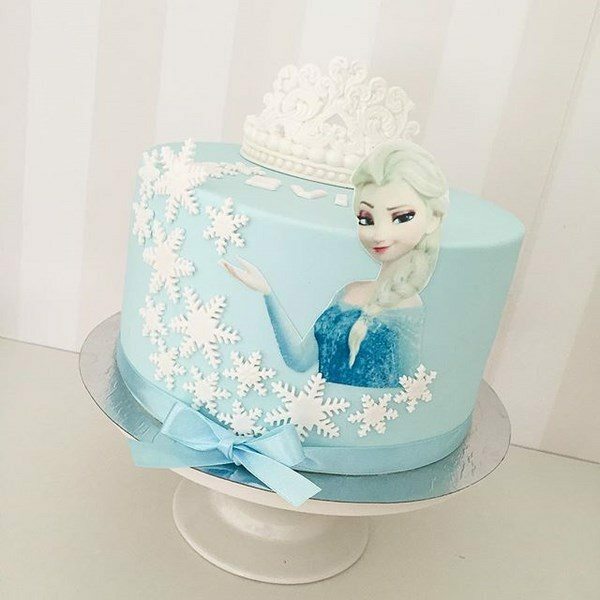 Frozen cakes are offered in almost any bakery or cake shop and you can choose one of the designs in the gallery and order the cake choosing the type of filling, preferably the favorite one of the birthday boy or girl. 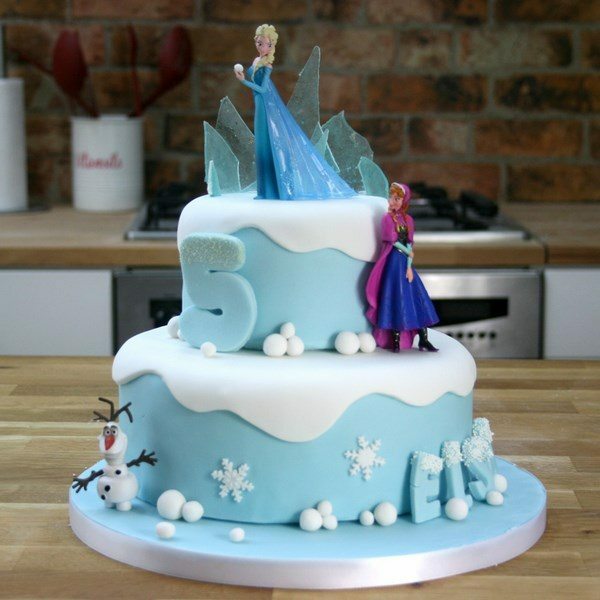 Organizing a Disney Frozen birthday party, however, involves some more planning and we are ready with great ideas to help you. 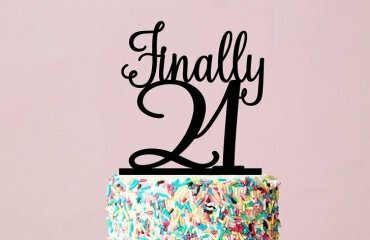 Buy invitations for the birthday party. 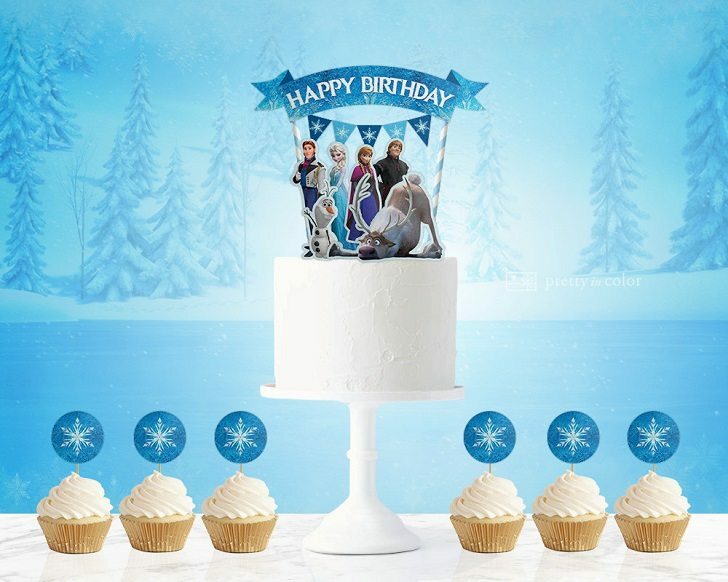 You can find ready-made ones with Frozen characters, use printables or craft the invitations with your child. 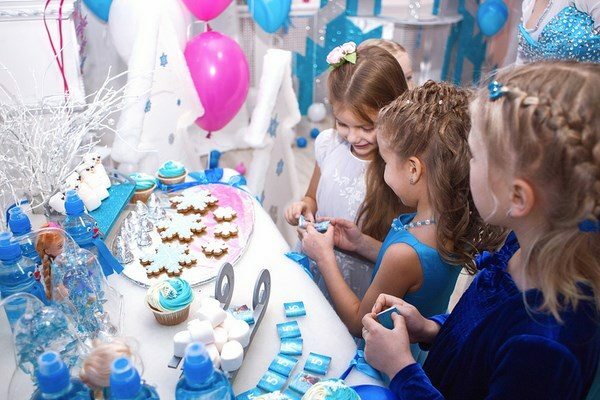 A costume – a beautiful dress and a tiara – for your little princess is a must because the birthday girl should feel like a real princess, especially when you organize a Frozen themed party. 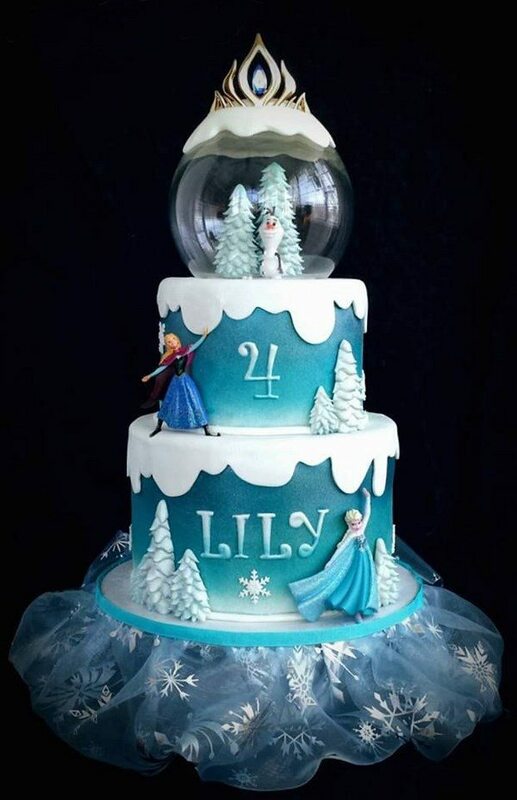 You can buy an Elsa costume or Anna costume or even sew one. 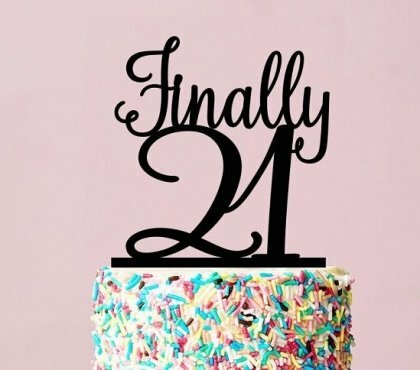 Getting tiaras for all the other girls will be a great idea and a party favor! The characters live in a cold, snow-covered kingdom. 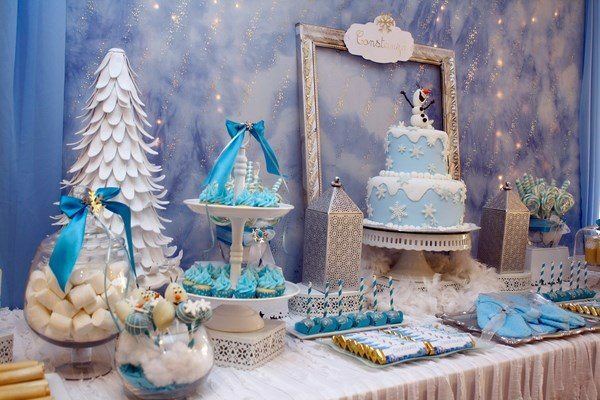 There is nothing easier than decorating the room as a winter Wonderland, in this case – Arendelle! 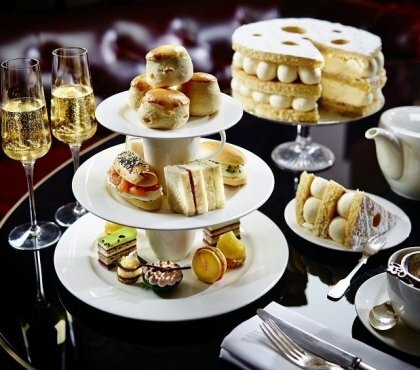 It is as decorating for a magical Christmas party – snowflakes, banners, cotton wool on threads, etc. A simple drapery with white tulle, blue satin and glittering garlands in the form of icicles will add a very special atmosphere. 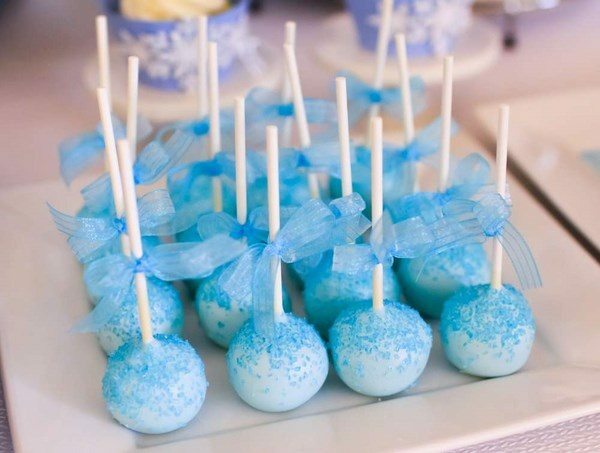 Add blue and white balloons, large pompoms, you can use tulle and fabric for draping chairs and decorating the doorway, get some artificial snow. 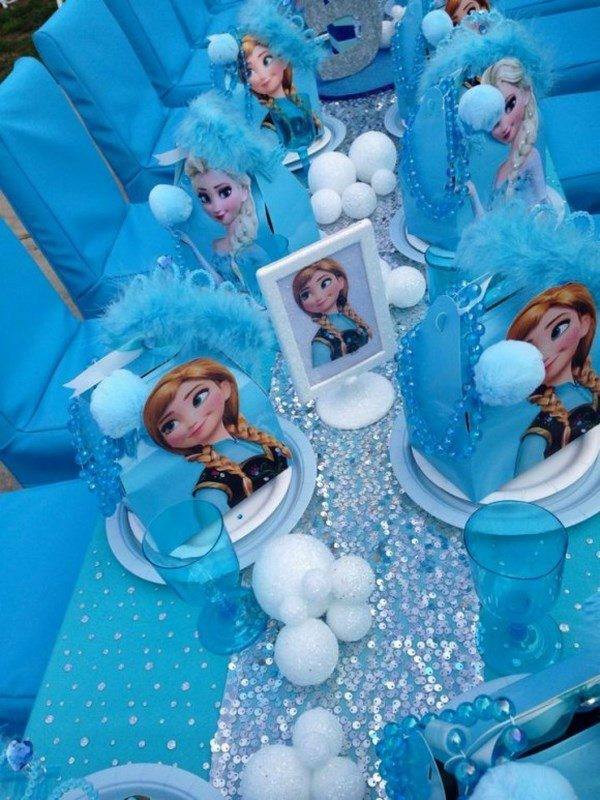 Buy themed tablecloths, napkins, disposable tableware for even more fun. 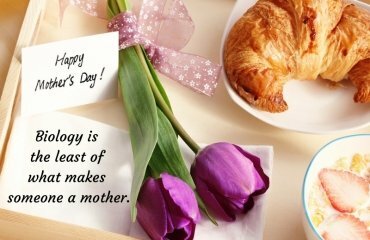 More and more mothers prefer candy-bar style treats where various sweets are beautifully placed on the table. 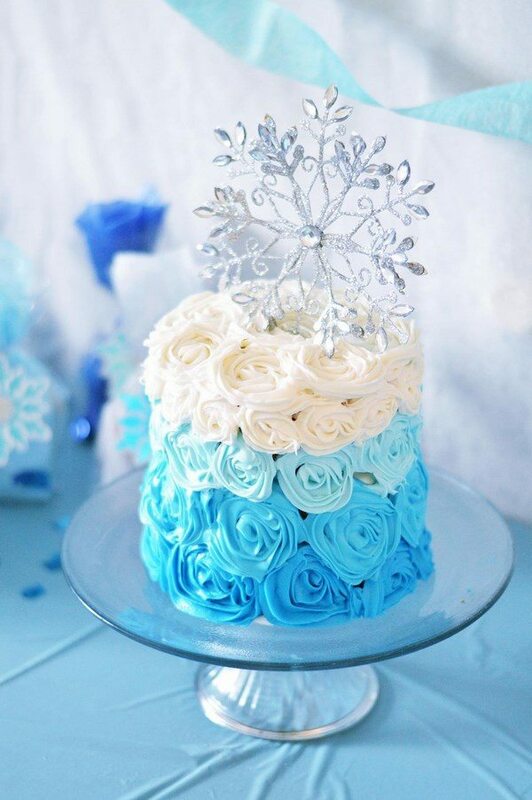 For a festive menu in the style of Disney’s Frozen you can choose white marshmallow, jelly, cupcakes with Frozen toppers, etc. Print out stickers for bottles with drinks or wrappers for sweets and chocolates. 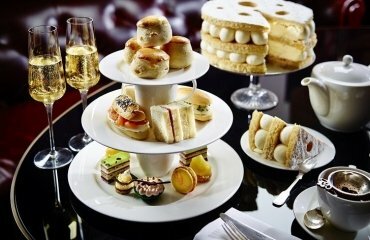 Decorate the table and give original and interesting names of the food and sweets. 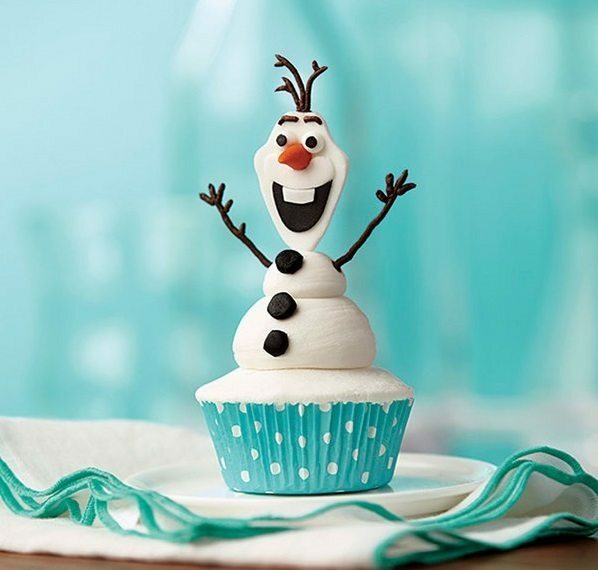 For example – “Elsa’s Snowflakes” for cookies in the shape of snowflakes, “Ice of Kristoff” or “Turquoise ice” for colored jelly, cut into cubes, “Nose of Olaf” for vegetable dish, etc. If your guests, like almost all the children, prefer pizza and French fries, you can call these dishes, “Visiting Trolls” or “Summer in Arendelle”. How about “Frozen heart” dessert for strawberries dipped in melted white chocolate and sprinkled with sugar to resemble crystals? 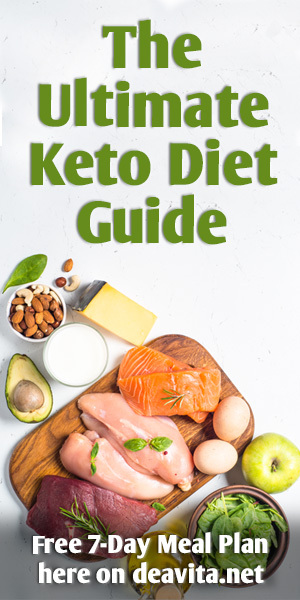 Another great idea is the ice cream or frozen yogurt (for the smallest) or fruit jelly. 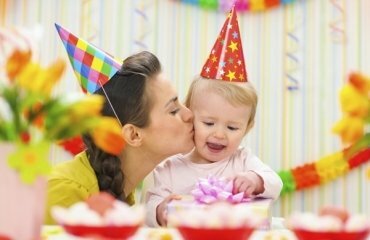 Frozen cupcakes, Frozen cake-pops, Frozen drinks – all of these will make the birthday party a memorable one. 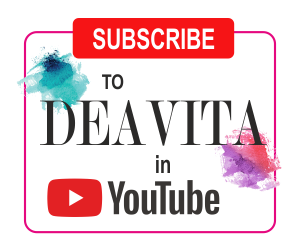 Just be creative with the names and you will see how kids would love that!